There are companies that attempt to solve this with medical cards but most are catering to huge companies with a slow turnaround. Sometimes the cards are still not ready when the employee exit from the company. That makes Mednefits such an interesting proposition and provide a much-needed solution for SMEs. I am the CEO of Medenefits. Mednefits is an employee benefits platform that helps companies to lower healthcare costs and automate administrative processes. Before Mednefits I was in charge of the direct portfolio in a large insurer, my role was to service clients that have no agents or brokers serving them. In Mednefits, I focus mainly on product management and sales in the company. I am responsible for leading the sales team and providing information to our IT team on our customer feedback to ensure that our platform is always user-friendly and able to meet the needs of our customers. My last role in my ex-company which gave me the idea to start Mednefits. I spoke to a lot of SMEs which had the same problem, they want to provide basic employee benefits to their staff but was unable to afford the premium. We were convinced that what the market in offering now is unable to meet the needs of the SMEs thus we want to create a product that is able to help them at an affordable rate. After studying the market more we realised that there is a lot of inefficiencies in the market that causes the healthcare costs to rise and we saw that as an opportunity to disrupt the market. We wanted to use technology to replace all the existing middle man in the market, enabling customers to connect to healthcare providers at an affordable rate just like how Alibaba is able to connect buyers directly to the sellers. Healthcare costs are increasing at a rate of 7.4% annually and it shows no signs of slowing down, together with the ageing population of Singapore, there is really a need to help control the rate of inflation for healthcare services. If we do not do anything to curb this growth, we foresee Singapore healthcare cost will be unaffordable for the normal people just like what has happened in the US. 3. How would you describe Mednefits? Mednefits is a B2B tech platform that helps companies to lower healthcare costs and to reduce their administration work. Our platform connects HR and employees directly to our healthcare providers thus we are able to replace all existing middleman and pass all the savings directly to our users. Using our technology, we provide value to all 3 parties, Employees, employers and Healthcare Providers. We got our seed round in 2015 via an angel investor. We recently closed our pre-series A round with a VC and a few other angels. 5. Who are your closest competitions? I find our biggest competitors are the incumbent third-party administrators and resistance to change. Many SMEs are still very resistant to change, it’s often easier to stay with the status quo and “do what has always been done”. In Mednefits we always make it a point to go down and meet them and show them live ‘demos’ of how easy it is to use the product. Many of the incumbents’ third-party administrators are still using a manual process to administer claims. We aim to be a technology first platform that provides convenience and ease of use to our customers. Our biggest customer is ERA. They are one of the largest property networks in Singapore. They wanted to provide healthcare benefits for their real estate agents which are all self-employed. Prior to this the agents did not have any health benefits and does not enjoy any discounts when visiting healthcare partners. By hopping onto our platform, the agents can now have access to a wide range of providers from health screening, GP dental, TCM and much more. We are very glad that we are able to provide affordable healthcare to the self employed community which is often neglected. 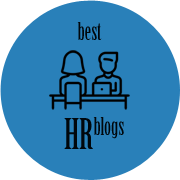 HR events and roadshows are a good way for us to reach out to the HR community. The best way to market our service is to do a live demo to them to show them how easy it is to use our platform. 8. What is the proudest moment in the history of your business? There are a few moments that we felt proud of what we are doing. 1.) When one of the SMEs that we signed up told us that our platform is solving a pain point for their company and helping them to lower costs. Using our platform now they are able to have real time visibility of the attendance of the workers and know who is unfit for work. 3.) 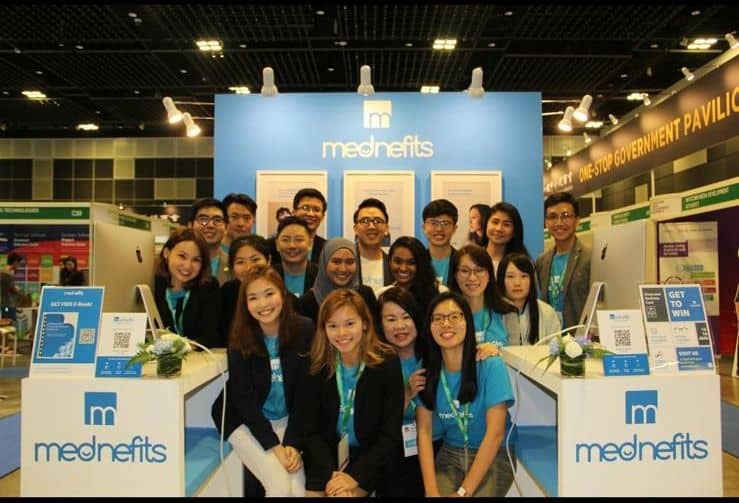 Mednefits got voted as one of the best startups in Singapore by IMDA in 2018. 9. How has a failure, or apparent failure, set you up for later success? We face failure and rejection almost everyday, but that is also the foundation of growth for Mednefits. As a tech platform, we are able to adjust fast according to our customers comments and rejections and build a solution based on their needs and problems. By listening to our customers rejection, we are able to build the best product in the market to suit their needs. 10. What are one to three books that have greatly influenced your life. 11. In the last two years, what new belief, behaviour, or habit has most improved your life? In the last 2 years, I learnt that its important to just try and adapt rather than overplan. After starting Mednefits, I learnt that most of the time our assumptions are wrong and its best to test it out quick in the market and being able to adapt to the changes fast. When we first started, we build alot of features based on our assumption and did not want to release the product until we think it was perfect. 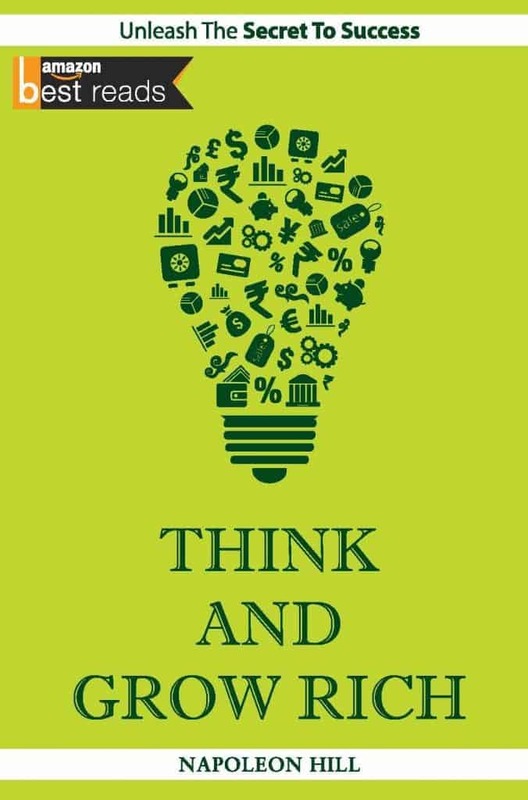 We learnt this from our past experience and we build our platform based on our own intuition rather than feedback from clients and it result in alot of wastage as alot of the features that we thought were useful was not valuable to the client. We learnt to adapt to changes and try to be agile in responding to customer needs. 12. What’s one productivity hack you can’t live without? I use hubspot alot to track my team’s leads to conversion ratio and it has helped me to get a better view of where the company. 13. Where can people find out more about you and your company?